Dark fantasy readers will find themselves spellbound by Susan K. Hamilton’s Shadow King (Oct. 2, 2018, InkShares). In the midst of a tumultuous Boston, a Fae Seer, Seireadan, begins to fall for Aohdan, the Fae Patriarch of the city’s criminal underworld. Despite her best intentions to stay away from him, the fierce passion begins to consume them both. While Aohdan to expand his power base, Seireadan searches for the Fae who killed her family, straining their still-new relationship. Soon, they’ll both have to make choices that will drastically change the course of their lives. 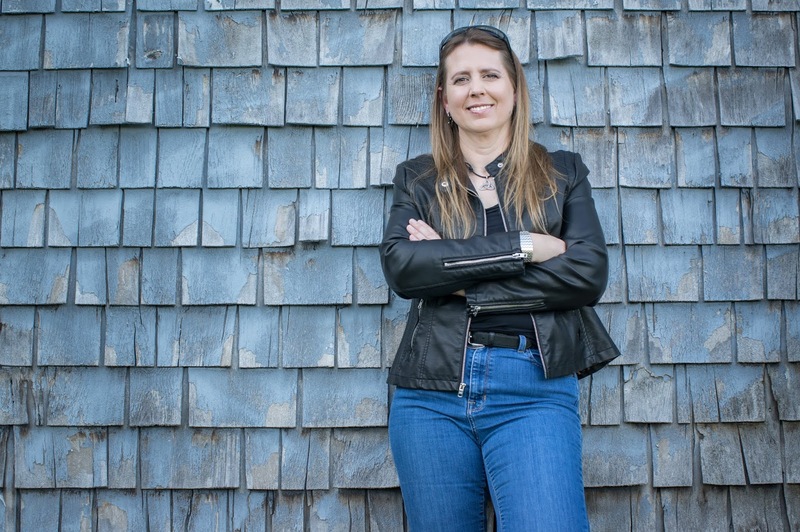 SUSAN K. HAMILTON: Susan K. Hamilton is the author of three novels in the fantasy genre: Shadow King, Darkstar Rising, and The Devil Inside (forthcoming in 2019). Shadow King landed on the Top Ten finalist list of the 2016 Launchpad Manuscript Competition out of over 1,000 entrants from 24 countries, and was published by Inkshares in October 2018.